When it comes to moving, not all moving services are created equal. There is a wide range in the cost to hire movers, service level provided (professionalism of the staff) and the actual services that are included. Moving prices often vary drastically. There are moving companies that will issue estimates much lower than its competitors just to get your business. However, on the day of the move, a slew of added cost will surface and your belongings become hostages and the ransom is an inflated invoice. 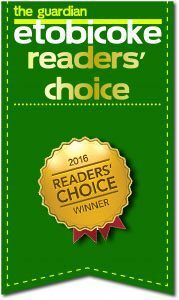 Here at Boxed Inn, we have been voted “Best Moving Company” with a professional crew of movers who will protect your belongings with the utmost care. 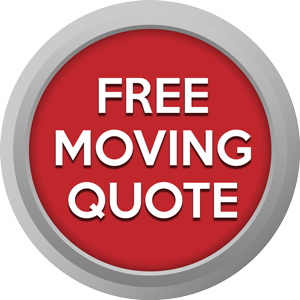 Our prices are competitive with the same level of reputable moving companies. So why choose Boxed Inn? Simply put: we are the best at what we do and we provide value added services which alleviates all stress that comes hand in hand with moving day. Each crew travels with a basic tool set sufficient to assemble and disassemble desks, drawers, wardrobes and beds with ease. During the walk-thru, identify the items that requires assembling/disassembling to ensure enough time is allotted to include this service. Moving parts such as doors and drawers will be secured in place with stretch wrap. Accidents happen, no matter how careful you are. And with this in mind, our crew wraps all furniture (China cabinets, hutch, buffet servers etc.) 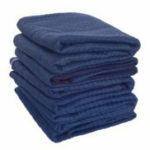 with protective padded blankets to avoid damages. With wardrobe boxes, you can save time by not having to pack your clothes in advance. On the day of the move, wardrobe boxes* will be available for your convenience. Just gather your clothes from the closets and hang them on the rod inside the wardrobe boxes. Once the boxes are in your new home, transfer them directly to your new closet and you’re done! Preplanning is something that should be reward. As such, we give discounts to eligible moves that are booked minimum of 30 days in advance. With all the tedious tasks involved in a move, Boxed Inn is here to help manage a part of the move that we are best in. Our crew is trained, efficient and professional. And with our value added services, our goal is for you to release a sigh of relief knowing that everything will be well taken care of. *the number of wardrobe boxes on loan is dependent on the size of the property you are moving from. 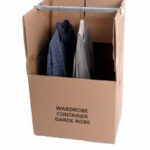 We also sell wardrobe boxes should you wish to keep them for personal use.